Provides instant hot water on demand with virtually no waiting time, meaning no waste. 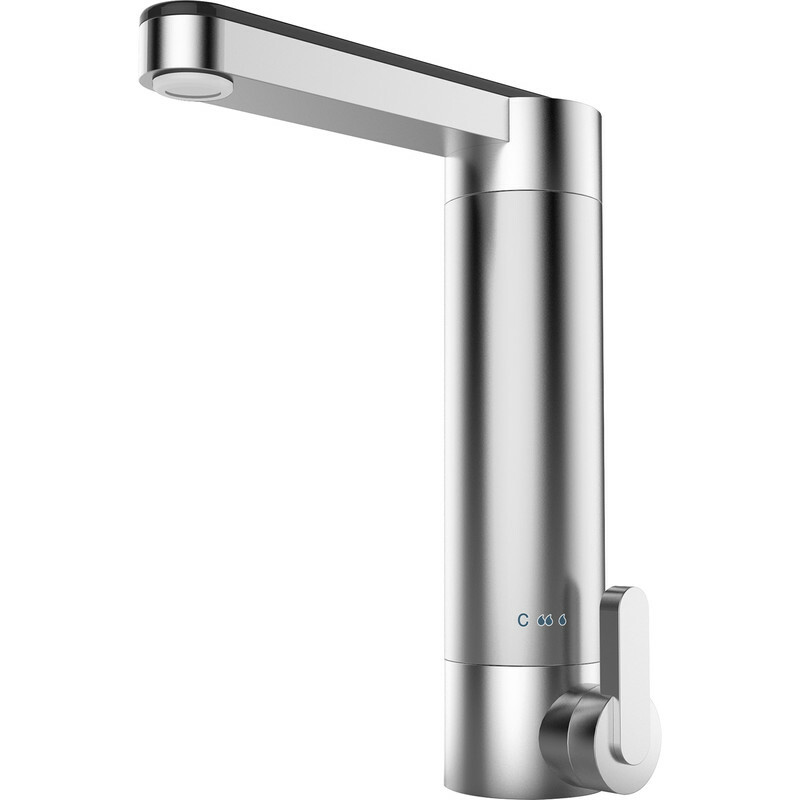 Simply mount to a sink or basin location, connect to a cold water supply and mains electricity for instant hot water. Manual water and power control switch, and automatic mechanical water pressure switch with double control mode to completely eliminate dry heating. Durable stainless steel construction with a plastic top. For indoor use. Supplied with pre-fitted wire for easy installation. For technical advice please call 0333 344 2474. This product requires a 16A supply - it is not suitable for a normal plug. Maximum flow rate 1.2L per min recommended. Unfortunately this product cannot be delivered offshore.